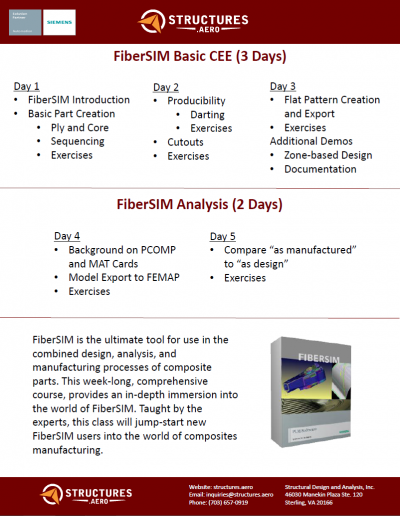 Fill out the form to schedule a Fibersim Training Class. Fibersim is an advanced and powerful tool that can help to simplify and simulate the entire manufacturing process of composite parts. 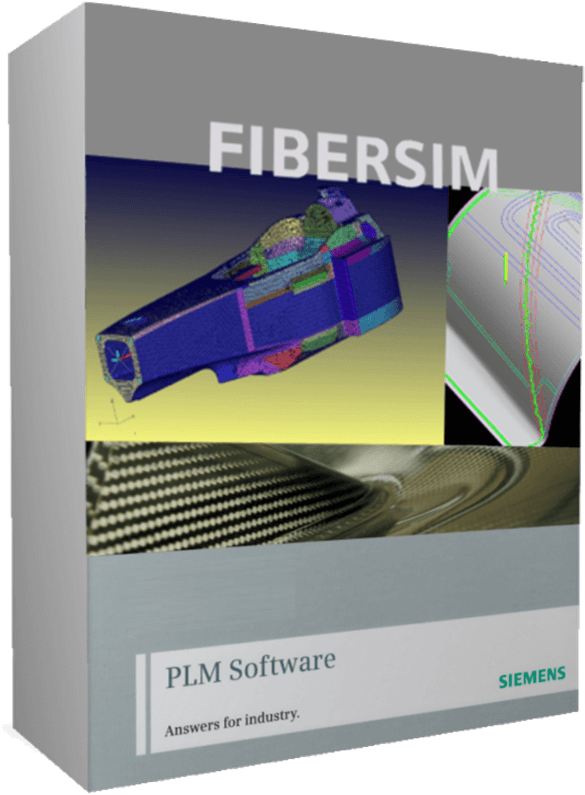 Fibersim is a complex tool that requires a very precise knowledge of the process and capabilities.  Our engineers can provide an exclusive training experience to give you all the necessary tools required for success in composite manufacturing. We have the ability to train at your site, or we can hold a class in our Northern Virginia offices. 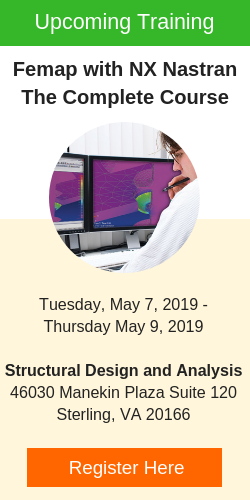 We offer a 3-day introductory class, meant to teach the basics of Fibersim, and also a supplemental 2-day analysis course that dives deeper into the advanced functions of this software. Our Fibersim training course is constantly updated to reflect the latest product version. We have updated our class for Fibersim version 14.